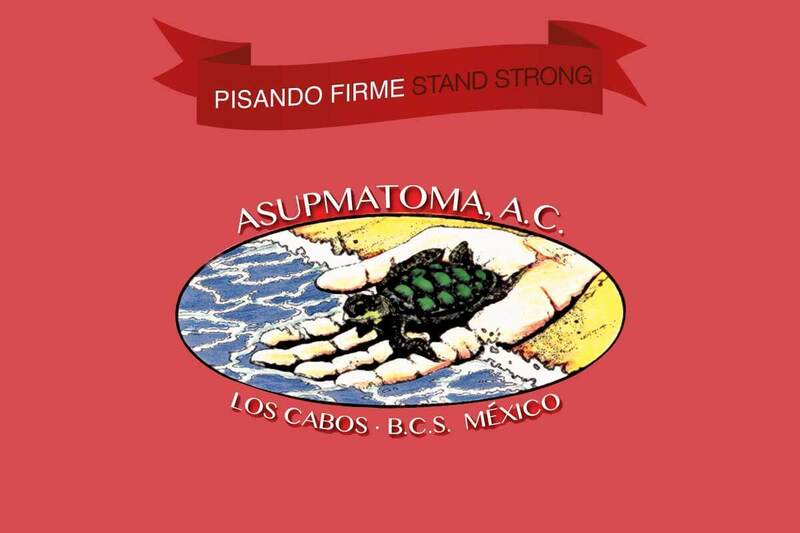 ASUPMATOMA A.C. is a non-profit association founded in 1995 by Rene Pinal, owner of Rancho San Cristobal. ASUPMATOMA’s focus is the protection and conservation of sea turtles, as well as environmental education. There are three programs presently underway where you can participate with friends and family. Night patrols: From July 15th to October 30th. Tour the beach to find nesting turtles, collect their eggs and take them to protected sites. Spend a night under the stars with the sound of the sea. Do not forget to bring a sleeping bag and tent. Adopt a turtle: From September 1st to December 15th. Immerse yourself in the world of sea turtles. During this two-hour visit, you can wish a turtle good luck by returning it to the ocean and symbolically adopting it by giving it a name. ASUPMATOMA Volunteer: Choose between July and December. Enjoy a unique life experience by getting involved in all project activities and contributing to the care of the environment. 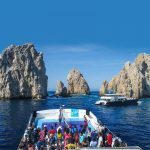 Save the date for the Sea Turtle Festival in Los Cabos! 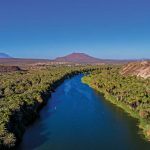 Every first Sunday of November, we celebrate the sea turtle season at Rancho San Cristobal with games, workshops, music, food, beach, sun and turtles.